Rob Hedelt from the Free Lance-Star reports that on October 18th, H&M will open their doors at the Spotsylvania Towne Centre, next to the Macy’s. H&M sells kid, men, and women’s clothes. 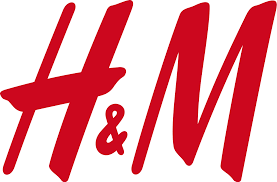 Customers can line up before noon to have a chance to win a H&M Fashion Pass valued at up to $500.00 and other special offers.